I always tell my kids that friends come and go but our family will always be here for you. So quit treating your sister like crap because someday she'll be your very best friend! ;) Right, Tara? You kinda like me now, I think? Hahaha. 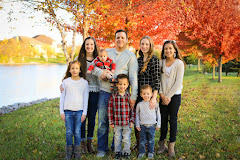 All of us are different and unique and so are our families. But the thing we all have in common is an undying love and bond like no other. There are lots of awesome shows and movies streaming on Netflix about just that. 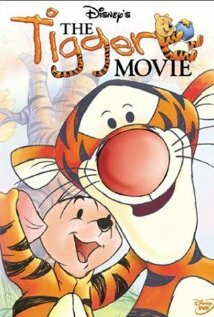 One of my favorite little kid movies that is currently streaming is "The Tigger Movie." Tigger goes in search of his family of tiggers and realizes in the end that family isn't just blood-its sometimes just people(or animals:) that love you. Related or not. There is also the beloved book, "Guess How Much I Love You" in cartoon form now! And yes, its on Netflix. I love this book and so do my children. When we found out that it had become a show on Netflix, I was really happy! I love shows that have meaning, not just the ABCs and 123s but messages that are important. Messages about family, friendship and love. 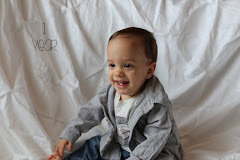 So if you are a mama of a little one or two or twenty, check out this series!! And watch it together. And get some cuddles. Aw, thanks! Yeah, I kinda like you now. Haha. 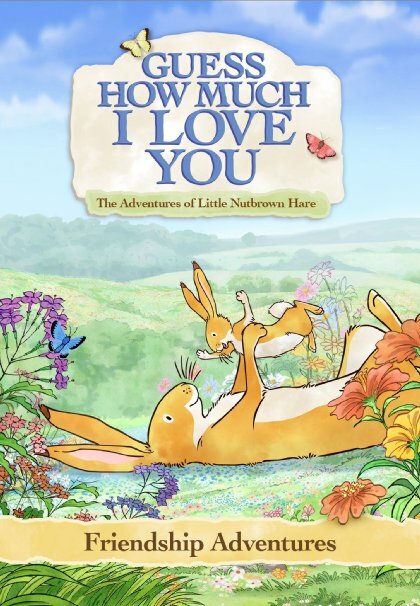 And yes, Crew does love that "Guess How Much I Love You" series. It's a cute show.